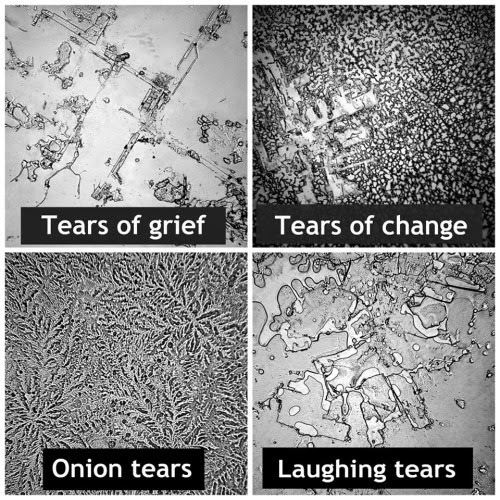 These are pictures of different dried human tears. Grief, laughter, onion and change. 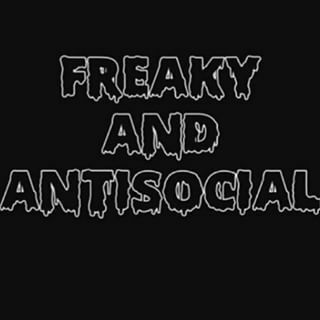 Each type has a different chemical makeup which makes them appear different.